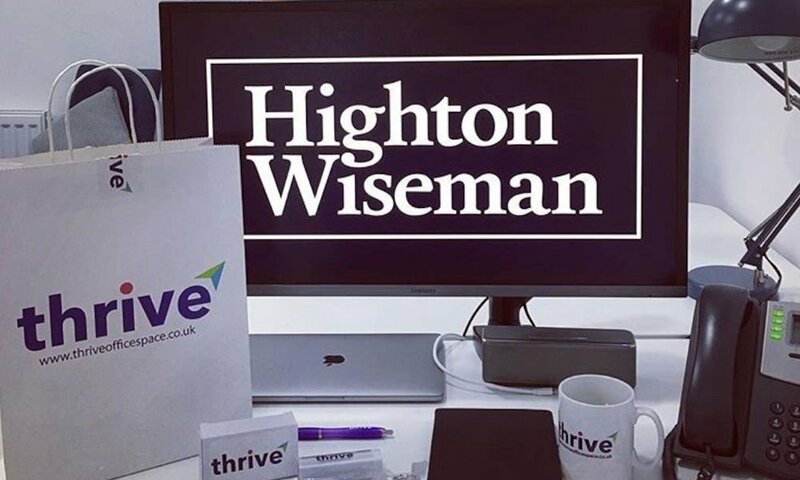 Further to their initial move in at Westway House in June 2018, business is going so well for Highton Wiseman, they have now secured their second suite only 2 month’s later. We are delighted to hear about another business ‘thrive’ at Westway House. Highton Wiseman is a property investment company focusing on buy-to-let properties in St Helens and the surrounding areas. We wish them every continued success!